Why Employers Should Care about Form I-9 Compliance and What to Expect if ICE Decides to Audit Your Forms I-9 | Minsky, McCormick & Hallagan, P.C. The Employment Eligibility Verification Form I-9 is a form that employers are required to complete for all new hires to ensure that their employees are authorized to work in the U.S. Over the past several years, the government, through the U.S. Immigration and Customs Enforcement (ICE), has shifted its focus of ensuring a legal workforce from conducting worksite raids targeting undocumented workers to investigating companies to determine whether they comply with Form I-9 requirements. These so called “I-9 audits” have dramatically increased in recent years and there is no evidence of them slowing down. For example, ICE recently audited a chain of daycares in the Twin Cities, a furniture maker in Tennessee, and approximately 40 7-Eleven franchises around the country as a result of a large scale investigation of 14 stores on the East Coast. 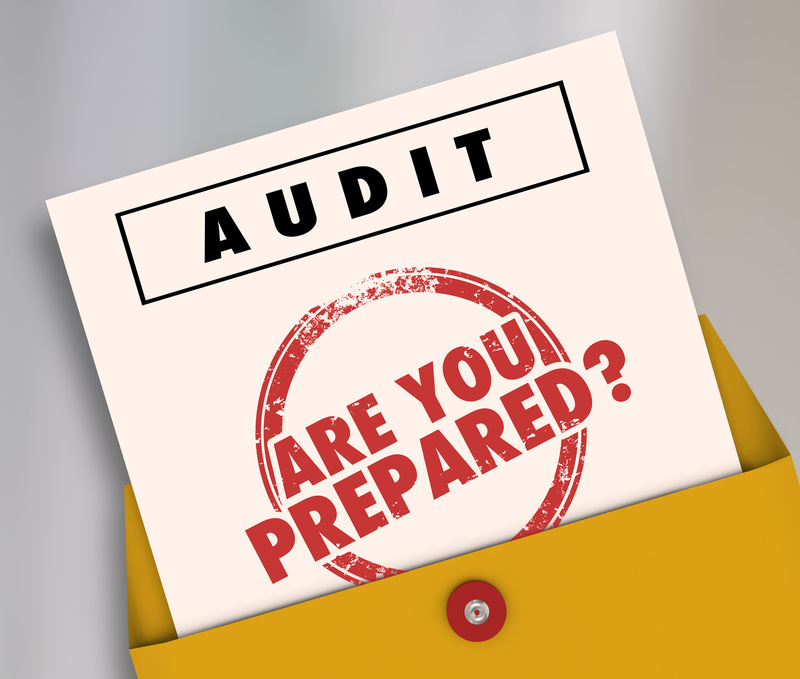 Additionally, our firm has recently seen an increase in the number of audits in the Chicago area. Therefore, our firm strongly encourages employers to review their Form I-9 compliance sooner rather than later, so that their forms are in order prior to an ICE investigation. When ICE decides to conduct a Form I-9 audit, it generally issues a Notice of Inspection (NOI) and a subpoena requesting documentation, such as Forms I-9 for current employees, a list of current employees, payroll records, and a list of independent contractors utilized. ICE gives the employer three days to gather and submit the documentation requested, but ICE may provide an extension in certain circumstances. It is important to keep in mind that these investigations are often sparked by current or former employees, competitors, or even customers contacting ICE to complain that unauthorized workers may be employed by a company. Therefore, you may not have any forewarning prior to ICE launching an investigation. After the employer produces the requested documentation, ICE reviews the Forms I-9 for paperwork violations and any evidence of the employer knowingly hiring individuals who are not authorized to work in the U.S. A common misconception is that an audit will only affect employers if they have an undocumented workforce. In reality, an employer may face significant fines even if its entire workforce is legally authorized to work, if ICE discovers paperwork violations during an audit. Warning Notice, which advises the employer that ICE will not fine the employer despite the presence of violations. If ICE serves the employer with a Notice of Technical and Procedural Errors, the employer must provide corrected forms to ICE after a 10 day correction period. ICE will then review the corrections and issue a Notice of Intent to Fine (NIF) based on paperwork violations and/or evidence of the employer knowingly hiring or continuing to employ unauthorized workers. Keep in mind that employers who are found to have knowingly hired or are continuing to employ unauthorized workers may also be subject to criminal prosecution and debarments from participating in federal contracts and receiving other government benefits. If the employer disagrees with the amount calculated in the NIF, the employer may attempt to negotiate a lower fine with ICE and/or file a request for a hearing before the Office of the Chief Administrative Hearing Officer (OCAHO) within 30 days of receipt. If the case goes before the OCAHO, the employer will have to justify its request for a reduction in fines. When determining whether to reduce fines, OCAHO may consider factors such as the size of the company, the company’s good faith effort to comply with the government, and the company’s financial stability. If the employer neither negotiates with ICE nor requests a hearing before the OCAHO, ICE will issue a Final Order. Due to the annual increase in the number of Form I-9 audits over the past few years, it is prudent for employers to regularly review their Form I-9 compliance internally. If you would like assistance with this process, please contact Minsky, McCormick & Hallagan, P.C. Additionally, if you have been served with a Notice of Inspection and subpoena requesting your Form I-9 documentation, please contact our office immediately for assistance. We do not advise that employers respond to these requests without the assistance of a qualified immigration compliance attorney because of the potential for civil and criminal liability.